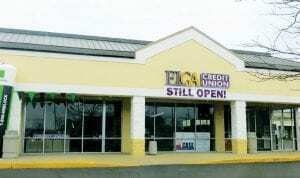 ELGA Credit Union has relocated in the West Acres Commons plaza on Corunna Road near Linden Road. FLINT TWP. 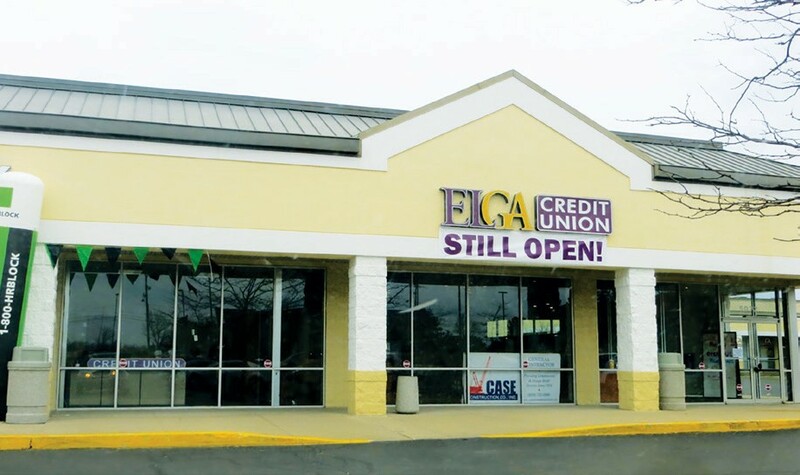 — ELGA Credit Union, headquartered in Burton, announced this week the opening of a new, full service 6,000 square foot Flint Township office, located at 5072 Corunna Road. The new state-of-theart financial center is located in West Acres Commons, the same plaza as its previous location inside the VGs grocery store, which closed in December. The newest, full-service ELGA Credit Union office on Corunna Road will provide everything from lending to deposit services. To provide more convenience, ELGA has added four new ATM machines to eliminate waiting in line. Three are full service ATM’s for deposits, and withdrawals. The fourth, “fast cash “ ATM will be available for simple withdrawals. ELGA will also be installing an additional 24-hour ATM in the parking area. The new office opened on Monday, April 14th. Lobby hours will be: Monday through Friday, 10am-7pm, Saturday 10am-4pm and Sunday 11am-3pm. An official Grand Opening and Ribbon Cutting Ceremony will be held Tuesday, May 6th at Noon. All are welcome with refreshments being provided for the Ribbon Cutting. Established in 1951, ELGA Credit Union currently services the needs of over 50,000 members with eight locations in Genesee and Lapeer counties.